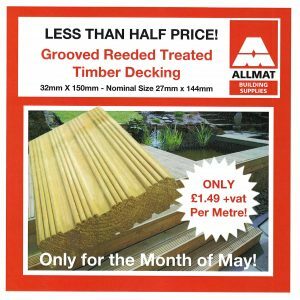 Grooved Reeded Timber Decking. 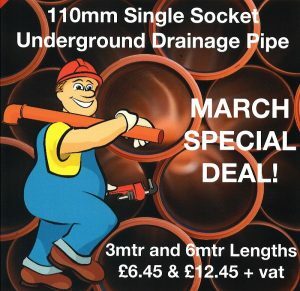 £1.49 +vat per metre – Only for the month of May! Click here to place your order. 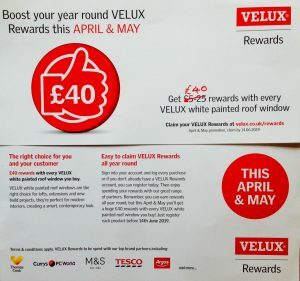 VELUX – Giving more away this April & May! 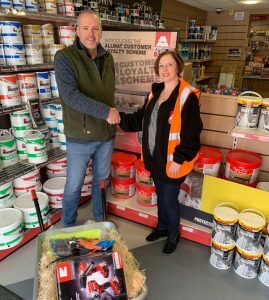 Read More about VELUX – Giving more away this April & May! 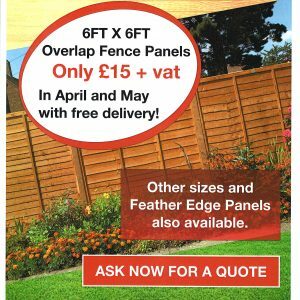 6FT X 6FT Overlap Fence Panels only £15 +vat in April and May with delivery! 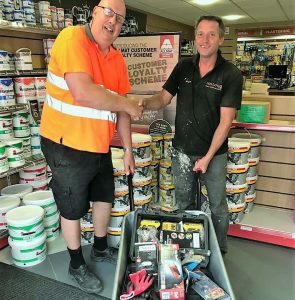 Read More about Quarterly Prize Draw Winner! 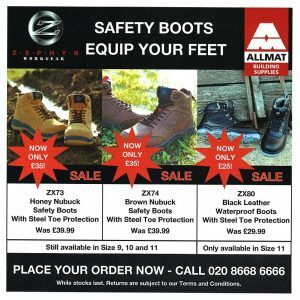 Safety Boots – Built for Work! Read More about Safety Boots – Built for Work! 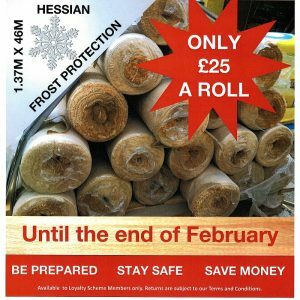 Be prepared for the ice and snow this winter and stock up on some rolls of our multi purpose Hessian. 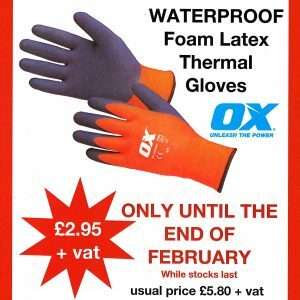 Now an amazing £25 per roll – only in February, while stocks last! Fantastic Offer on Winter Grit! 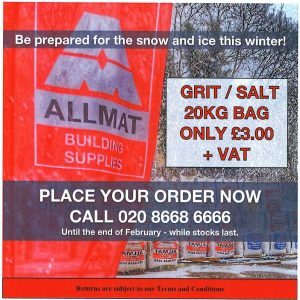 Grit / Salt now only £3 a bag until the end of February, while stocks last. Read More about Fantastic Offer on Winter Grit! 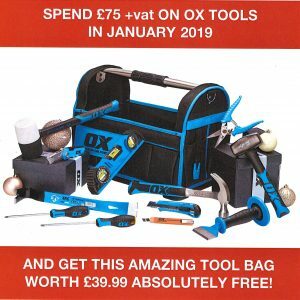 Treat yourself to a late Christmas present – Spend £75 + vat on OX Tools in January and get this amazing Tool Bag worth £39.99 absolutely Free! Introductory Offer – While stocks last! Read More about Introductory Offer – While stocks last! 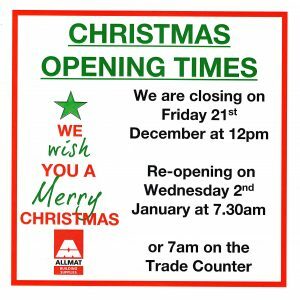 We would like to wish all our customers a very happy Christmas. 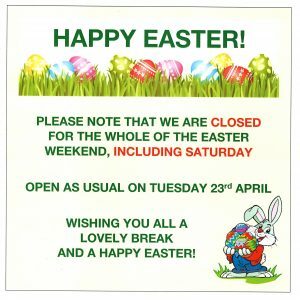 Please note our opening times over the festive season. 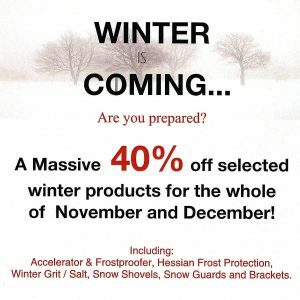 Be prepared for the cold weather and make huge savings on selected winter products in November and December. 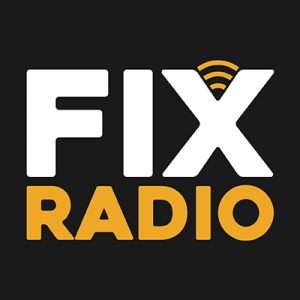 DIYSOS – The Big Reveal! 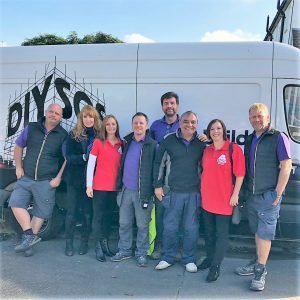 Read More about DIYSOS – The Big Reveal! 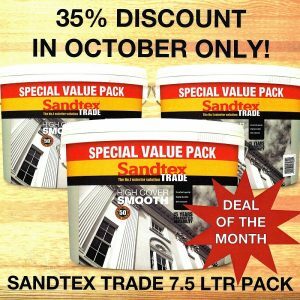 A massive 35% discount off Sandtex Trade High Cover Smooth, a water-based, high opacity, smooth finish for exterior masonry surfaces. Only for the month of October. Read More about Deal of the Month! 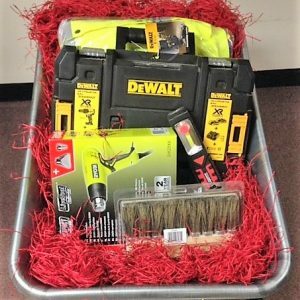 Hand Tools – All about Saws! 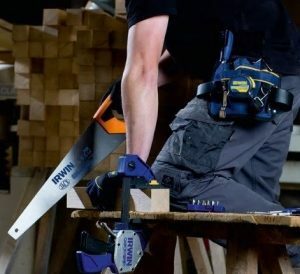 Read More about Hand Tools – All about Saws! 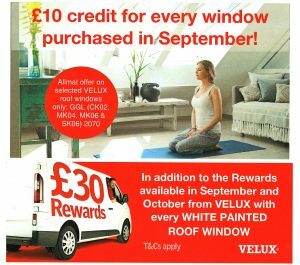 More VELUX rewards for you this September and October £30 rewards with every VELUX white-painted roof window. 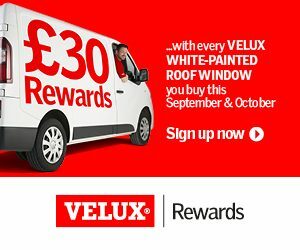 Sign up now at velux.co.uk/rewards. Terms and conditions apply.